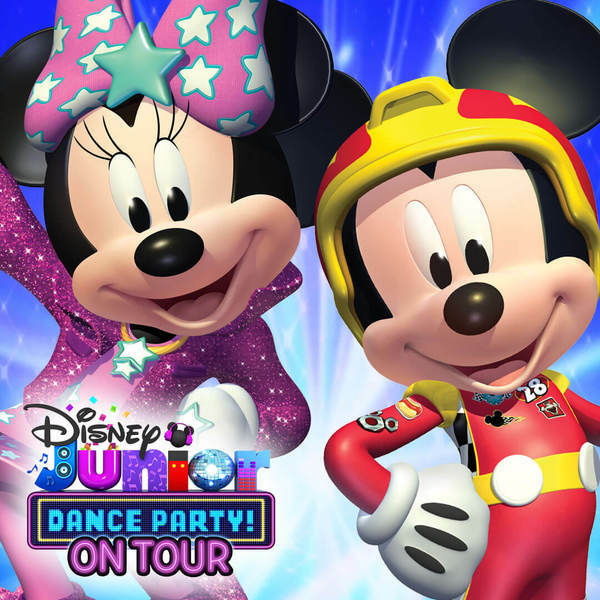 Launching March 14 in Southern California, the high-energy "Disney Junior Dance Party On Tour" will perform 50 shows across the country. Inspired by favorite Disney Junior series, the interactive concert tour includes songs from Mickey and the Roadster Racers, Sofia the First, Elena of Avalor, Doc McStuffins, The Lion Guard, as well as newest hit series Vampirina and Puppy Dog Pals. The live concert will also include a brand-new interactive experience featuring Disney Junior's highly-anticipated series, Muppet Babies, launching in early 2018. Tickets go on sale Friday, November 17th!